Feeling ethnically inclined this month? Why not explore the roots of your culture or, if you’re curious, the roots of someone else’s? Here are two fun events coming up in the next few weeks that do just that. 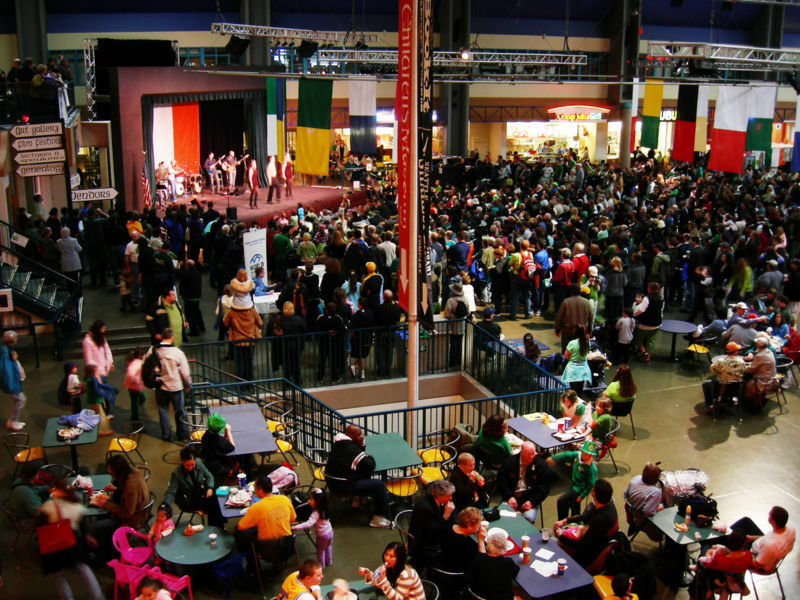 This event brings two days of all-things Irish to the Seattle Center Armory. There will be Irish music, song and dance, a marketplace filled to the brim with Irish arts and crafts, workshops, lectures, displays, contests and much, much more. See a little bit of everything that makes Irish heritage what it is and have loads of fun in the process. Another event at the Armory, this one focuses on the legacy of the French. You can expect plenty of entertainment, from live music to dancing and theater. There will also be seminars to sit in on if you want to learn more and, naturally, food and drink to partake of.